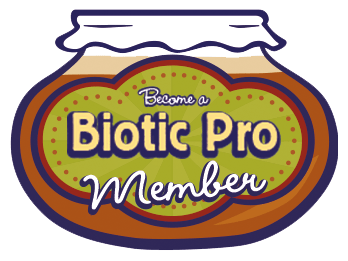 Episode 66: Probiotic Foods for Food Poisoning and Stomach VirusEpisode 67: Are Fermented Vegetables Safer than Raw Vegetables? 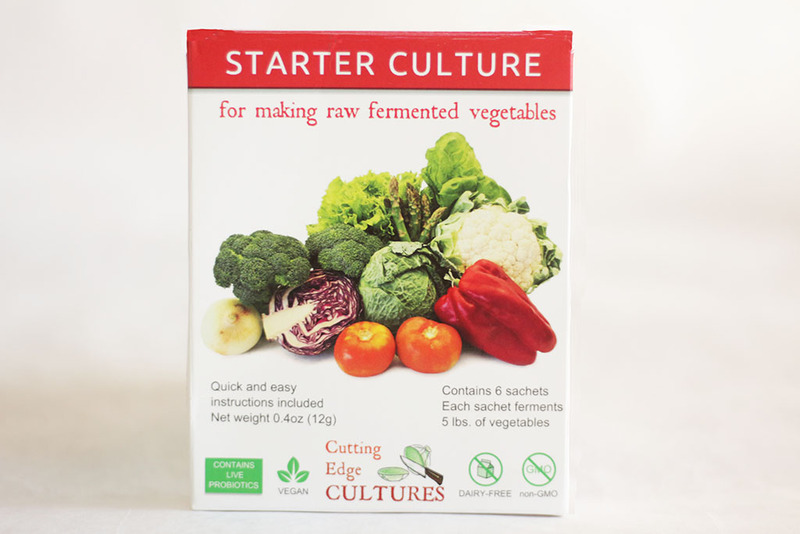 Episode 66: Probiotic Foods for Food Poisoning and Stomach Virus Episode 67: Are Fermented Vegetables Safer than Raw Vegetables? Many years ago I was addicted to diet cola. I know, I know. It is terrible for you. But still, I couldn't stop drinking it. I had drunk it for years and when I first started eating cultured foods they made me want to conquer my addiction. But try as I might, I couldn't stop drinking it. It would call my name, so I knew it was an addictive substance. It had a hold of me and it was not giving up without a fight. 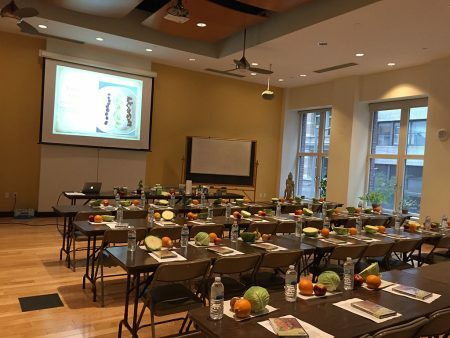 Interesting things begin to happen when you start to nourish your cells with real food. You start wanting to eat better and better. The desire and feelings of wellness start to take over and you will begin to change. Slowly sometimes, but gradually this happened to me. Like having a personal trainer, my body began to train me to eat healthier because I wanted to feel good. 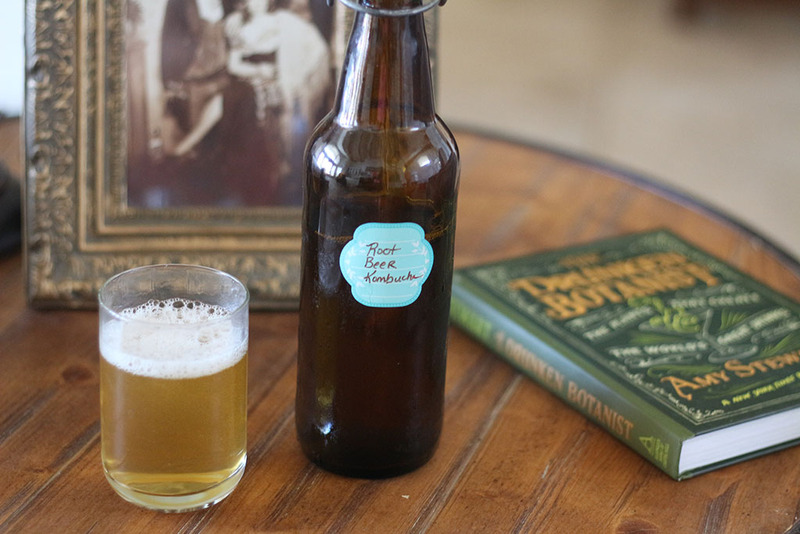 I noticed something wonderful that began to happen when I started drinking kombucha. 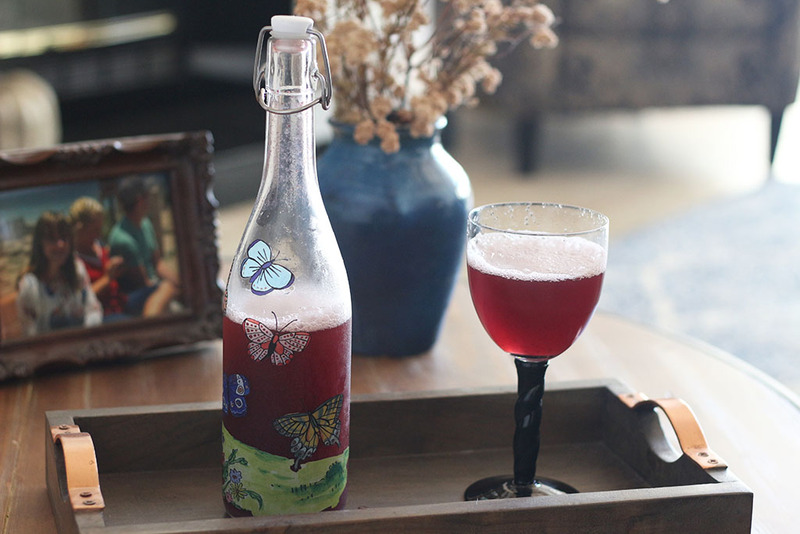 The fizz that I loved in pop was naturally occurring in kombucha. 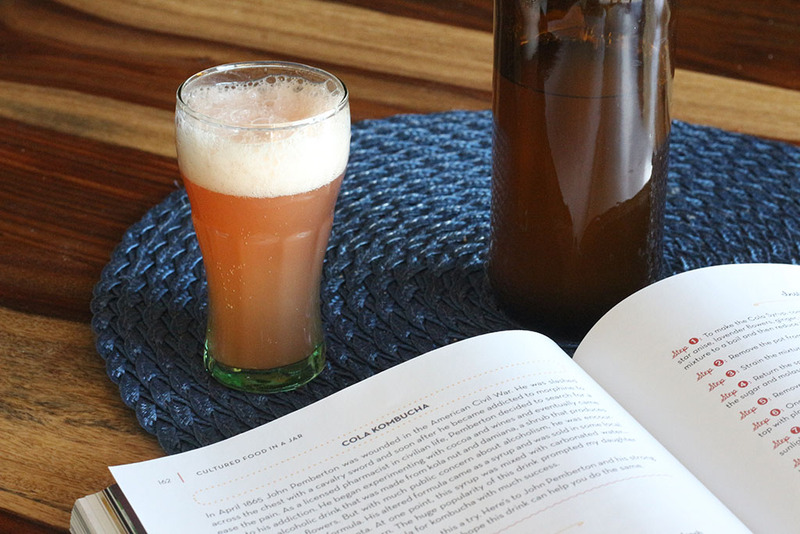 It was not through forced carbonation but naturally occurring CO2 made through the bacteria and yeast that consumed the sugars and then made a natural bubbliness. I felt so good when I drank kombucha that I stopped craving diet cola, and I started reaching for kombucha instead. 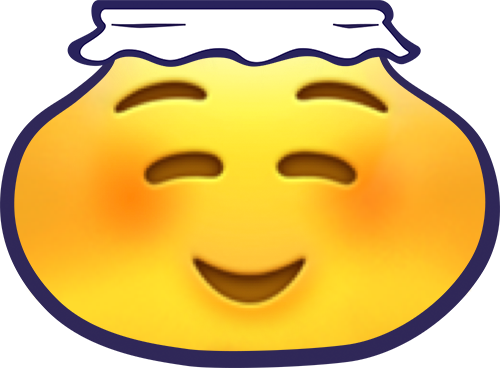 The more kombucha I drank, the better I felt. My cravings for the artificial poisonous substances in soda began to leave me. After about eight months of not drinking diet cola, I was on vacation and someone bought me a diet cola. To be polite I drank it and as they kept refilling my drink I drank more and more. As my vacation continued I started drinking more diet cola and within a few days I started having severe dizziness and my eyes were having trouble focusing. It scared me and really ruined my vacation, but I didn't realize (at the time) that it was the diet cola. I thought something terrible was happening and there was something wrong in my brain. It got so bad that I had to take Dramamine, I felt so dizzy. As soon as I got home I started drinking kombucha and stopped the diet cola and all the symptoms went away. I never put two and two together and assumed it was just a virus that had scared me to death. But I was happy the symptoms were gone. I didn't recognize that my body was guiding me and had put out a red flag that said, "DANGER!" Two months later at my daughter's Christmas play, I was in charge of refreshments and of course, everybody brought pop to drink and nothing else. Everybody just always brought pop and never thought a thing about it. I thought regular pop was terrible for you and there was nothing else to drink so I drank diet pop all night. The next day the symptoms returned with a vengeance. When I tried to get out of bed in the morning I felt so dizzy that I almost fell over. Scared me to death. Confused and unable to think straight, I called my brother-in-law, a medical doctor, and asked him if he thought I had a brain tumor. My brother-in-law is such a great guy and always answers my questions when I probe him for how the body works. He never tires of my questions and is always happy to answer all 50 million of them. He didn't know what could be causing this but did go into detail about how the eyes and brain are connected and how the human brain has to interpret four different sets of electrical impulses from the light being picked up by the eyes. Later that afternoon, in the kitchen washing dishes, it suddenly hit me. Both times when I got dizzy I had drunk diet cola, a lot of it. I rushed to the internet and found that aspartame, one of the main ingredients in Diet Coke, can cause headaches, dizziness, nausea, and eye problems. It is a neurotoxin that can greatly affect the brain and everything connected to it. I had my answer, it was my body giving me a warning sign. But why hadn't I had these effects when I drank tons of it years before? Was it because I had detoxed from it and then putting it back in after being free from it made my body revolt and teach me what it needed? This is my theory. Our body is a complex, magnificent machine that knows how to act and my body was actually helping me. I have a strong desire to be well and experience all this life has to offer. So many times I treated my body as something to just put up with, and instead I have found it is my best friend and teacher. Every day it is manifesting to me how I am doing. If you find yourself with some food addictions and habits that you don't want anymore, my suggestion to you is just start adding the good stuff into your diet. You don't have to change all at once. 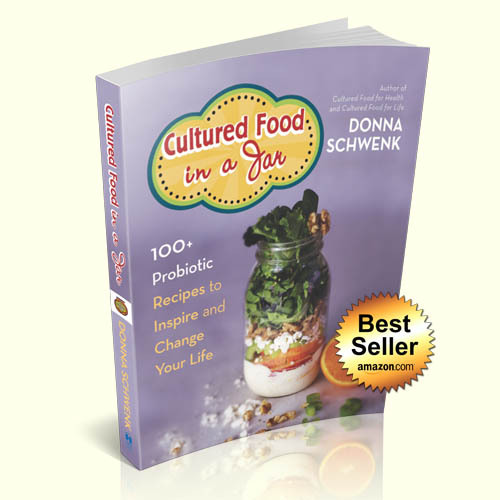 I didn't, but I did begin by adding cultured foods and little by little my cells responded by behaving differently. 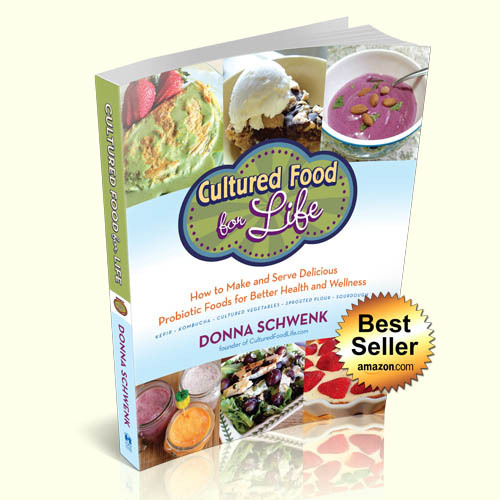 Before I knew it, I was craving the foods that my body loved and thrived on naturally. It's like having a personal trainer go with you everywhere. Your body will teach you what it needs to be well nourished. Little things can make a big difference and desire is the key to change. One day at a time. Kombucha was very influential in curing my addiction and a million other things. It helps me balance my hormones, keep my joints healthy, and also helps my immune system stay strong and healthy! Kombucha is my food-like-medicine remedy for so many things. Addictions —many of us have them, especially when it comes to unhealthy food or beverages. However, I found something to help! Check out the show to discover how to set yourself free. Dufresne and E. Farnworth, “Tea, Kombucha, and Health: A Review,” Food Research International 33, no. 6 (July 2000):409–21. O.A. Gharib, “Effects of Kombucha on Oxidative Stress Induced Nephrotoxicity in Rats,” Chinese Medicine 4, no. 23 (November 2009). 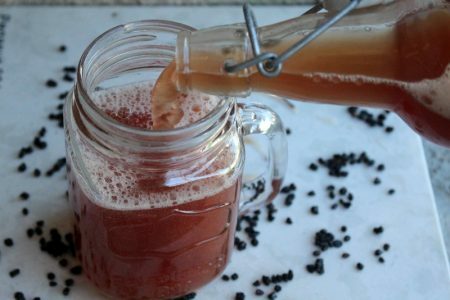 42 Responses to "Kombucha – Healing My Addiction"
Donna, I’m very interested about the kombucha but I have a blood disorder and at times I’m immune system can become low at anytime mine is fine right on and has never been low. My concern is this ok for me to take? I am not sure that I can accurately answer this question, but follow your own instincts. 1) If I want to second ferment my KT, can I use stevia to sweeten it a little? With the information about diet coke, is stevia safe to use, and/or will the yeast eat up the sweetness? 2) Does KT alter the level of caffeine that initially went into the tea? Will the 2nd fermenting alter it? I am trying to get off of diet coke and coffee, but I am finding that I still need the caffeine! 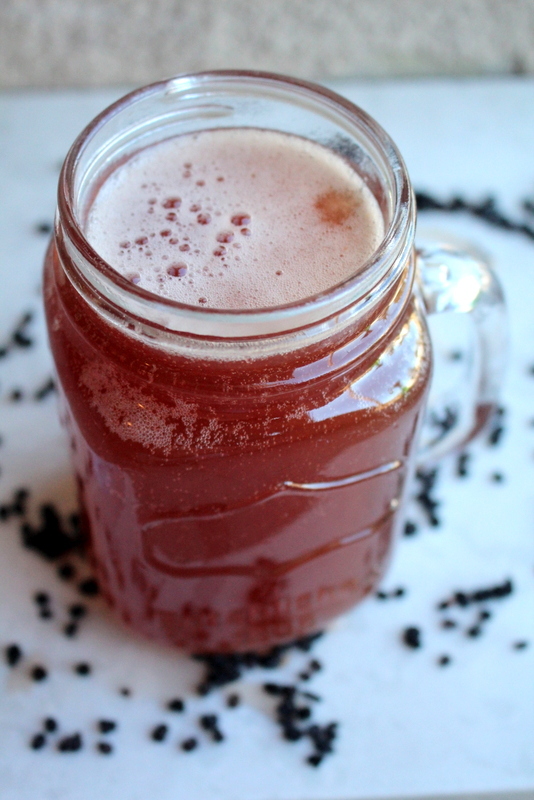 3) I really love GT’s Kombucha drinks, and find that they are sweeter/fruitier than what I am making. Can I use more juice to second ferment, and will the yeast still kill most of the sugar? I am trying to go sugar-free on everything. No you can not use stevia to second ferment. 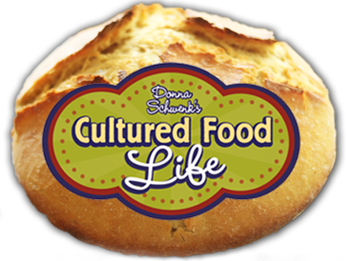 It has to have sugar s the culture can consume it and make probiotics from it. It won’t be bubbly without it. 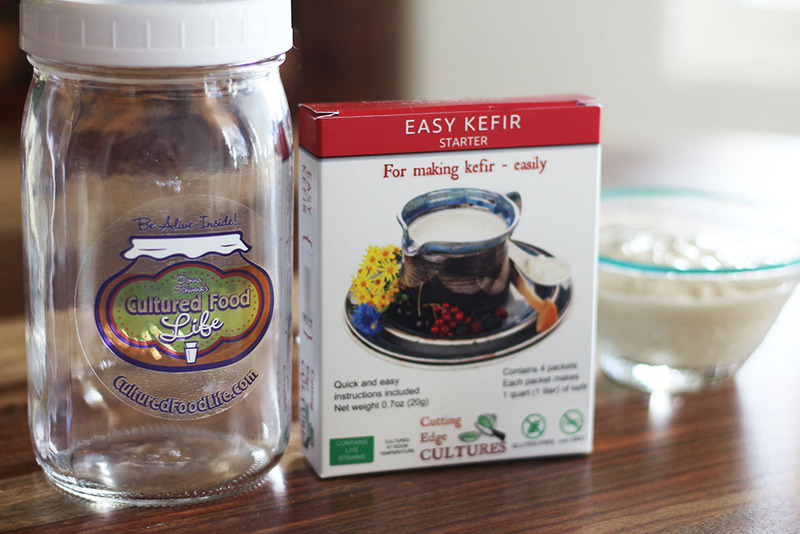 It does alter the caffeine a little or you can use decaff tea to make kombucha. Let them ferment until the sweet taste is gone and then you will know the sugar is gone. Adding more juice will make it take longer to ferment. Im still a newbie at making kombucha. I was very careful to strain the KT when pouring it into the bottles bcuz i dont like stuff floating around in the KT that i am going to drink. But in spite of my efforts, it is still there!! What can i do about that? Also initially it was bubbly, but that went away too. Thank u for your support! We really appreciate it! Strain it through a coffee filter and it will remove those floating things. I would like my son in law to make Kombucha but my son in law says he is concerned because people have died from making it ?How can we avoid this worry? 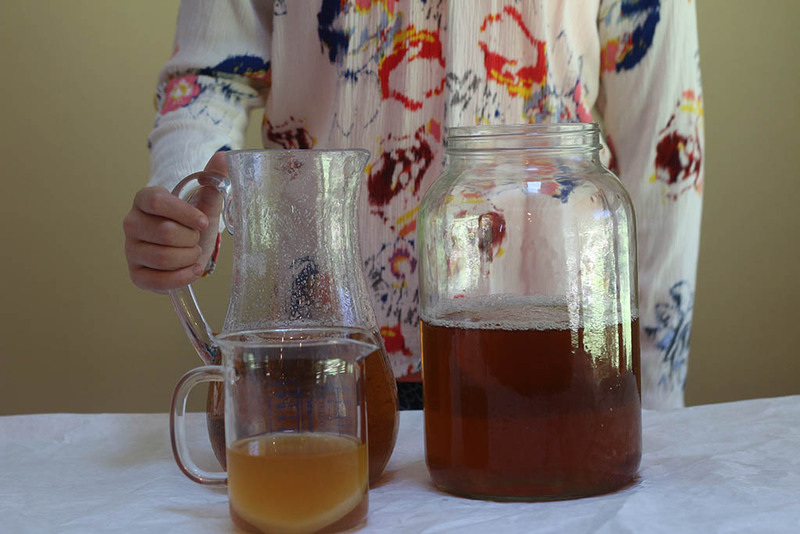 I would love to try to make kombucha. However, I know from following an elimination diet that I am highly intolerant of tea. I’m presuming it’s the caffeine I don’t tolerate. Is there a way round this? Could I try making it with herbal teas? You could use decaf or rooibos tea but herbal teas contain properties that can kill the culture. I want to make sure I understand what you’re saying, Donna. Rooibos tea would work as a substitute for black tea? I’m a bit confused on whether Rooibos is considered an herbal tea. I cannot tolerate any caffeine. Yes you can use Rooibos tea to make kombucha instead of black tea. 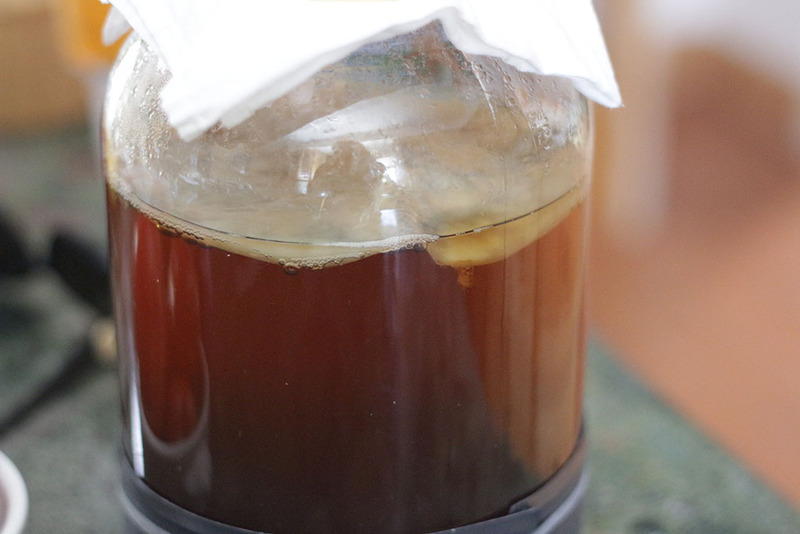 I do my kombucha for nine days and it’s perfect for me…is it ok to stop there and refridgerate? or is it suppose to ferment a second time? 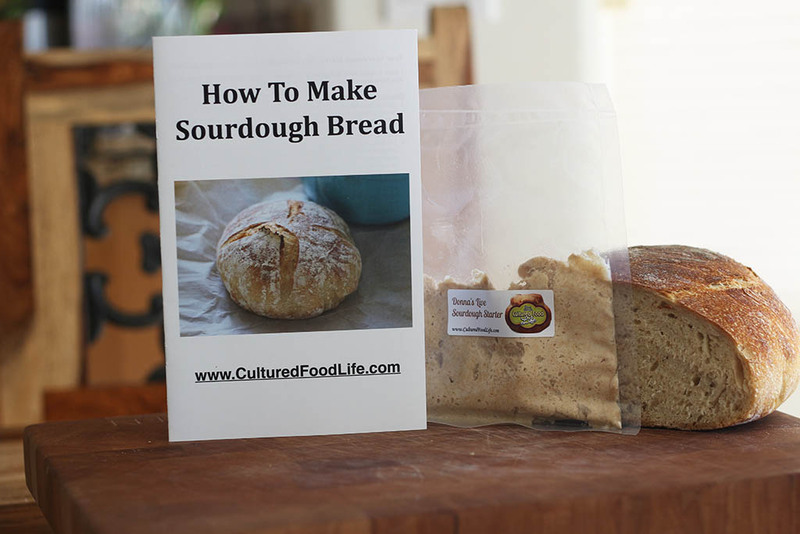 You can stop the ferment now and refrigerate and you do not have to second ferment it is fine just as it is. When a person has amalgam fillings, will kombucha draw out the mercury from my teeth into my body? 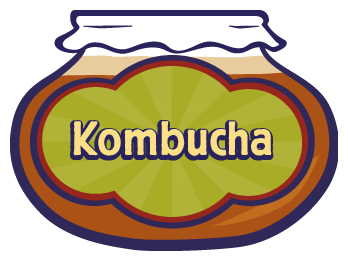 I have known many people with amalgam fillings who have drank kombucha and done very well, including myself who used to have them as well. I am a kombucha addict. As soon as I can figure out where to put a continuous brew in my kitchen I will do it. Right now I am slowly draining my grocery budget to buy it. Strawberry GT is my fave. How do I make a strawberry flavor? You can add fresh strawberries to the second ferment or make and extract which I have a video for on my membership site. Donna, I was drinking kombucha regularly until I discovered that it was what was disrupting my sleep at night. No problem going to sleep, just staying asleep. Same reaction I get from coffee, even if I drink it in the morning. Any solutions to this? Green tea doesn’t bother me at all. Just black tea. Can you use a caffeine-free version of a tea for it? 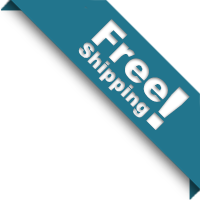 Yes, you can use a caffeine free version and it will still work great! 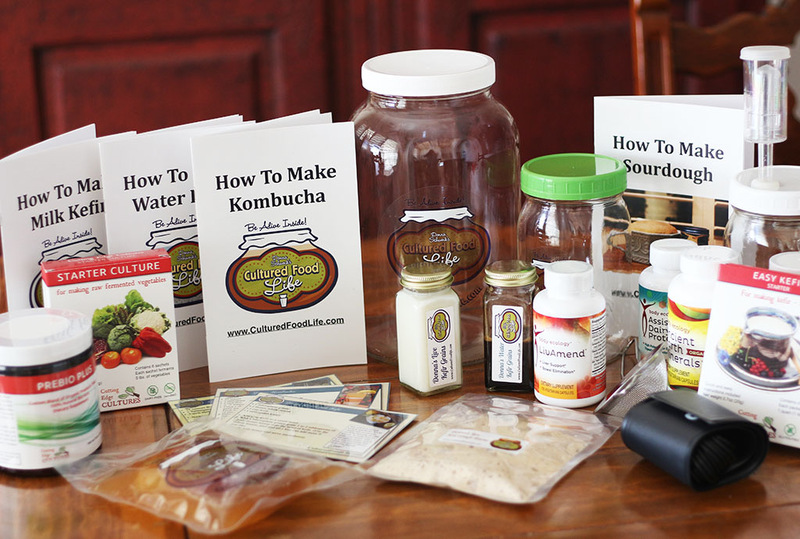 I saw recently that you add coconut cream or similar to your Kombucha, what a cool idea! I recently started adding Blue Green Algae to mine, but am wondering if that is an ok mix in your opinion please? Yes, I think this is fine and good for you! 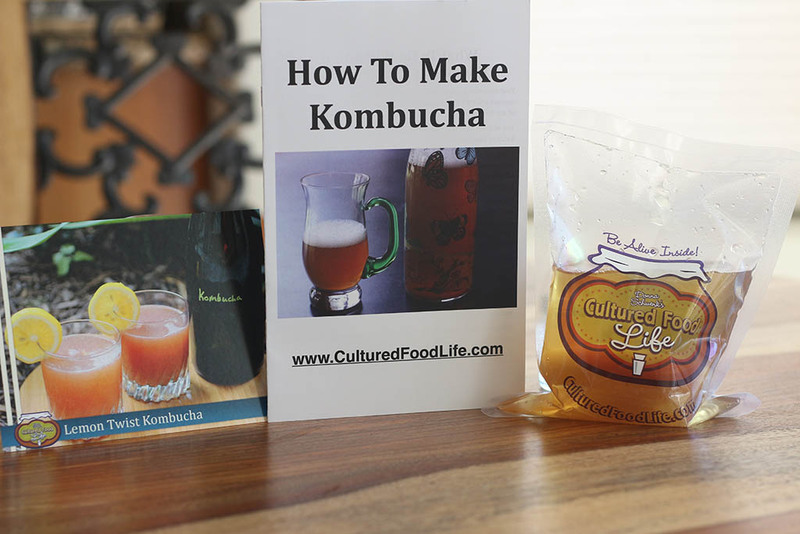 I love kombucha and with my gluten allergy have found it to be a a wonderful alternative to vinegar. But as careful as I have been I have lost recurring batches to fruitfly worms even after keeping it carefully covered. I didn’t even see fruitflies in my house! So disappointed because I can’t afford to keep replacing it. It must have already been in your brew. Don’t use cheesecloth as sometimes the whole still allow them to get through. A linen cloth and rubberband is what I use and I have never had any fruit flys get into my brew. I cover mine with a coffee filter and a rubber band. 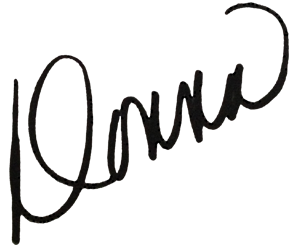 Dear Donna – 20 years ago I gained a lot of weight – overeating due to having difficulty dealing with life stresses. So I started drinking lots of diet soda. Within a short period of time, I too suffered what you did. Even became unable to move one side of my body with marked numbness and tingling and aphasia. That is, I tried telling my friend what was happening and the words came out all garbled. What I was thinking was not what I said……It took months to find the cause of these things – doctors initially thought I’d had a stroke, then wondered about MS – finally was “diagnosed” with “complicated migraine”. But the meds I was given dropped my blood pressure so low that I couldn’t function. Finally, after searching for natural treatments, my new chiropractor told me that his sister-in-law suffered from similar symptoms and his wife told her to get off the diet coke. BINGO!!! The light came on in my head (and not the “lights” that made me feel like I was going to have seizures! Another symptom, not seizures – thank God – but the wondering because lights bothered me so much). Stopped the diet sodas – got better. Tried little sips a couple of times. Immediately the numbness and tingling would begin. Have told a number of people over the years who were suffering from migraines and other “non-specific” neurological symptoms. Most people don’t want to hear it. They too are addicted. But once in a while, someone would be glad to hear it – give up the soda and get better. Thanks for sharing your story……..
P.S. I love my kombucha!!! Hi Donna . Was listening to body ecology on hay house . 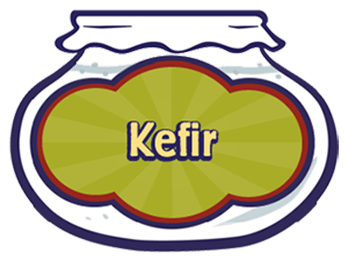 Author advising not to drink it .and only have coconut kefir ! Confused now ?. 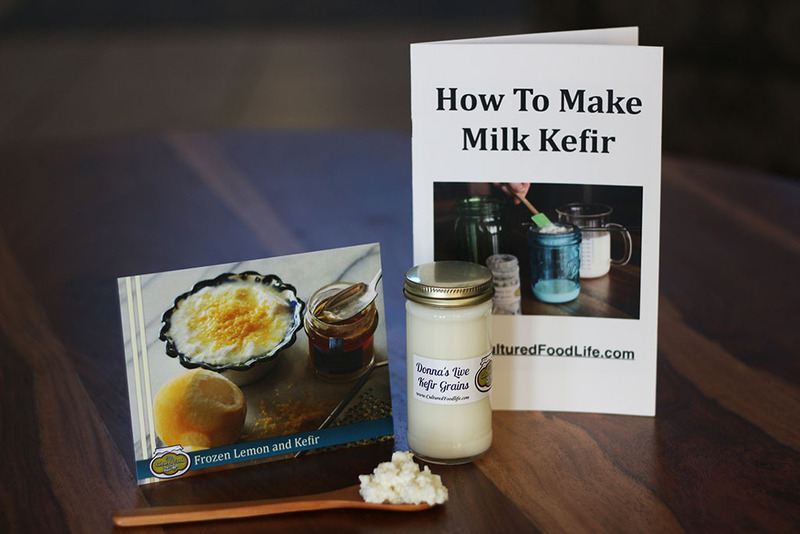 Yes, she believes you should only use her packages to make kefir but I believe differently. I also read it is not a cientific proof about the benefits of KT and they even highlight it can be lethal, few people have died after consuming it. What is your take on that? 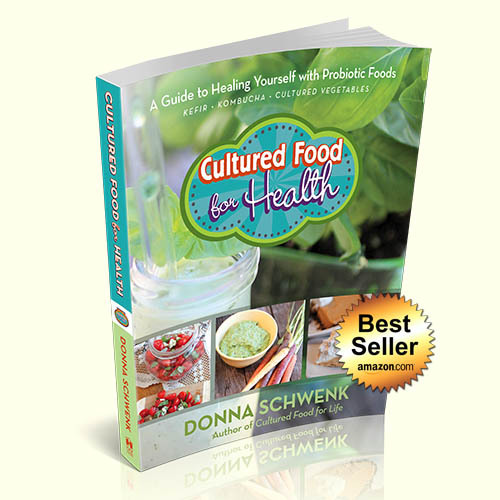 I found your website recently and ordered two copies of your book “Cultured Food for Life”; I’ve been fermenting kombucha tea for a few months and pass on quarts to friends at church who have ‘gut’ issues. We are all amazed that within a few days they are experiencing major relief, even after decades of serious problems. To God be the glory! 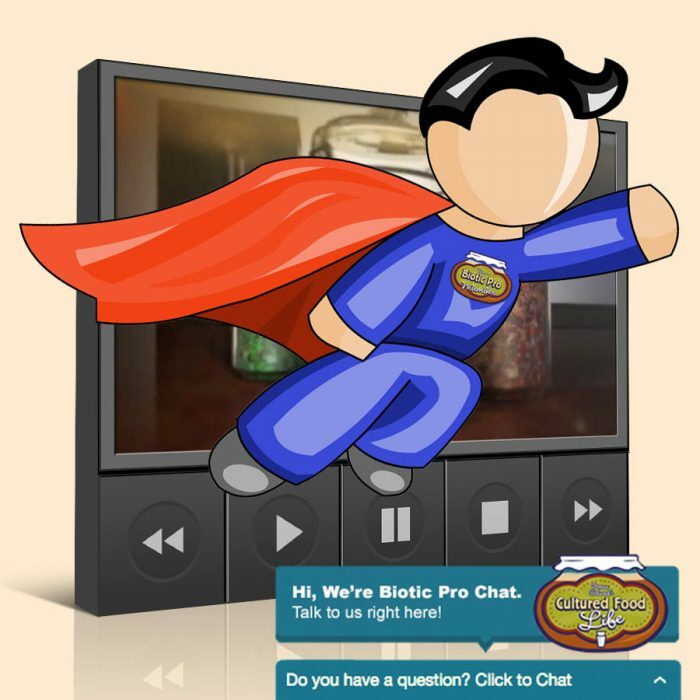 There is a great company out there that will allow you to get your soda fix without all the problems. They have natural, diet and many other flavours. They taste pretty close to the name brand soda (some of my friends can’t tell the diference). They are made from all natural ingrediendts and sweetened with stevia. The only downside is that they are expensive, but if you only have them once in a while as a treat they are worth it. A big plus they will fill your occasional craving for a soda and have zero side effect. so true! 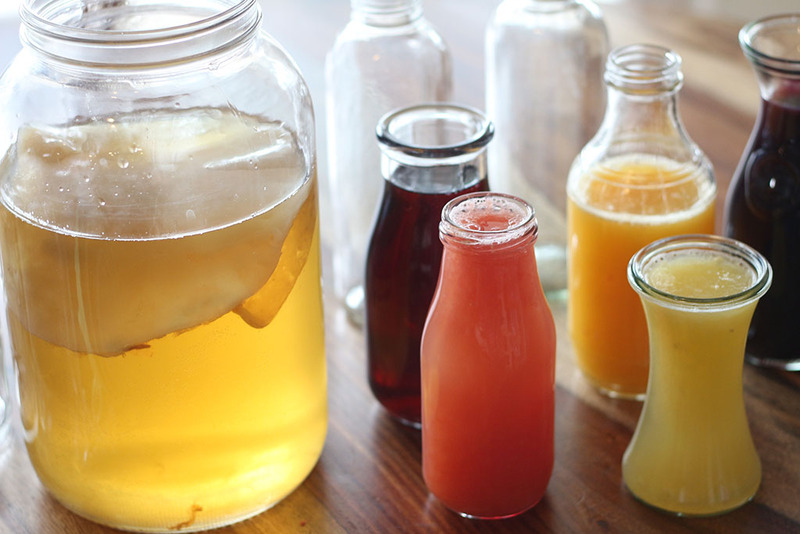 Drinking Kombucha and also Water Kefir has made drinking sodas a non-issue. I haven’t had one in years and I don’t miss it. I’ve got a major sweet tooth I need to lose. Pretty sure that and not drinking anything all day long are the cause of my IBS. 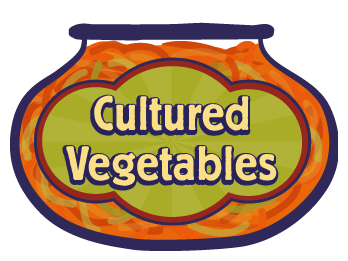 Hopefully I’ll get in the swing of things and find a way to make cultured foods that I like – so far either I’m not making them right or I just don’t like vinegary foods. Lots of experimentation to do! Donna, we need to get you to come to the fort! Very nice post!! I think it is great you wrote a book. Very nice work!